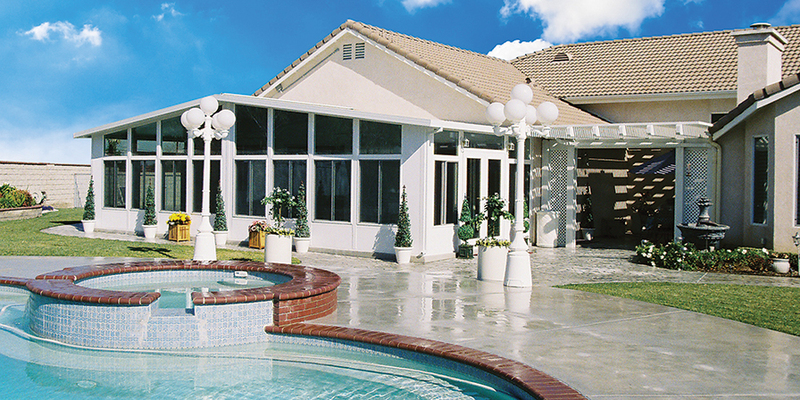 Rooms N’ Covers has built a strong reputation in building quality patio products since 1972. We are currently celebrating their 41st Anniversary serving Orange County and the Southern California area. 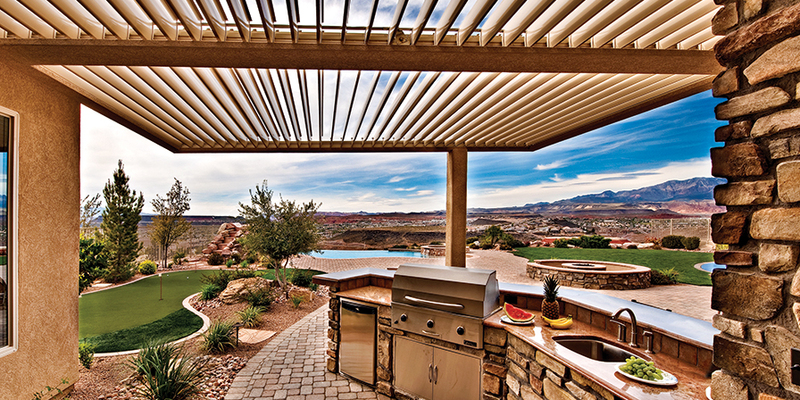 Our success in this competitive industry is attributed to our continual commitment of “…Providing every customer with a quality product they will enjoy at a price they can afford.” This work ethic has led to Rooms N’ Covers again being named the #1 Alum-A-Wood patio cover company in the United States for the 13th year in a row. This has led to a volume of success that provides our company the ability to qualify for exceptional levels of manufacturer rebates and discounts. Rooms N’ Covers is then able to pass these discounts on to our customers. This uncompromising belief in our mission statement is the cornerstone of our business. Rooms N’ Covers’ commitment reaches even farther, as we choose to issue a price guarantee to match or beat any written competitive quote on patio covers and patio room enclosures. 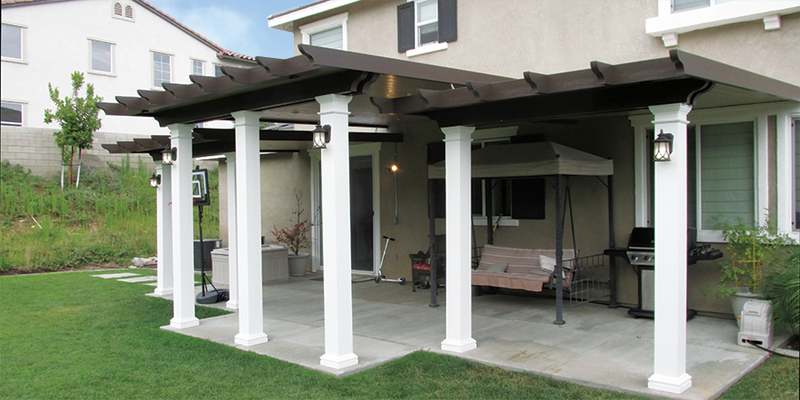 Rooms N’ Covers adheres to, and exceeds, the code requirements of the patio industry. We are a licensed contractor (Lic. 517575) that continually remains updated with the rapidly changing new building code standards. Rooms N’ Covers has a large staff of all factory trained personnel and therefore does not use sub-contractors on our patio installations. With safety in mind, we carry a liability insurance policy to protect your family, and Workman’s Comp Insurance for all their workers. Rooms N’ Covers is a company with uncommon integrity and a high commitment to customer satisfaction, and thus takes pride in being a member of the Better Business Bureau in good standing with an A+ rating. 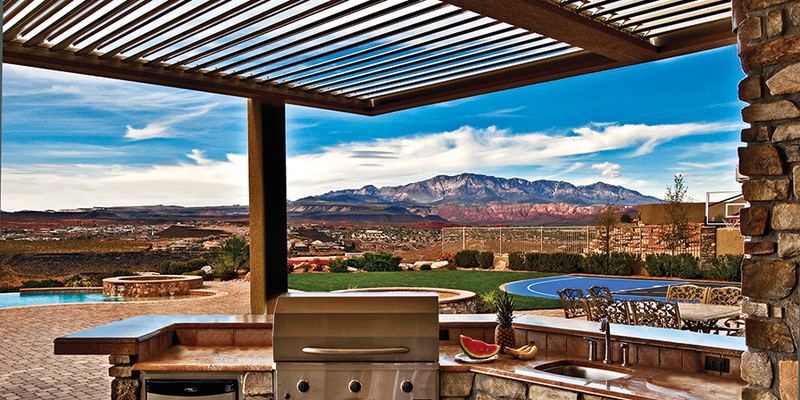 People want to find a go-to resource for their patio cover, enclosure and sunroom needs. 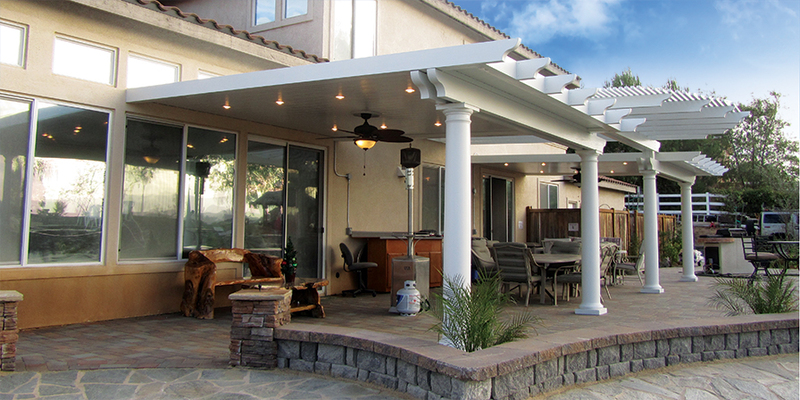 With over 40 years of experience, Rooms N’ Covers can simplify the search for the perfect patio cover or enclosure. 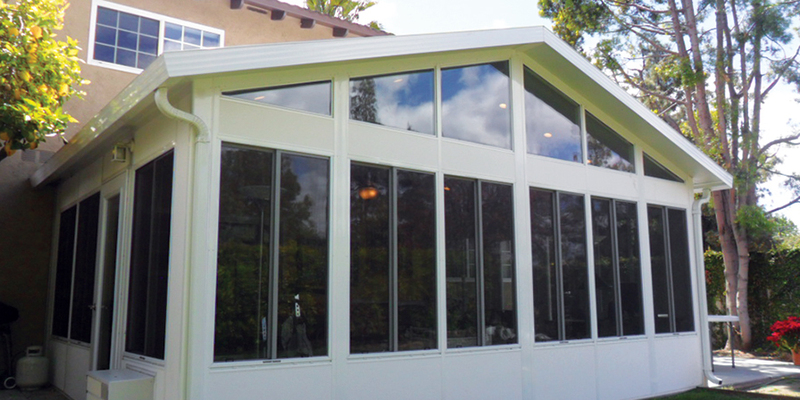 We offer a wide range of products including Alum-A-Wood patio covers, Patio Room Enclosures, concrete work and Island BBQ sales and installation. We are also the first dealer to offer TheLightStrip, a registered trademark brand of recessed lighting for all of our patio covers and enclosures! Our patio product line and design experience has created a one stop shopping venue for all of your outdoor living requirements. To properly display these products, we have a beautiful showroom centrally located to all of Southern California at 840 S. Rochester Avenue, Suite C. in Ontario, CA. Our showroom is completely furnished so that you can see, touch, and imagine your dream room or backyard. Most companies only offer a picture and a promise… Rooms N’ Covers lets you experience it. Rooms N’ Covers has the experience, product offering, and levels of service and commitment to make your backyard dream a backyard reality. Please come and see for yourself. Call us at (909) 390-0555. One of our representatives will call you to arrange the best time for one of our Sales Reps to come to your home to discuss your project.